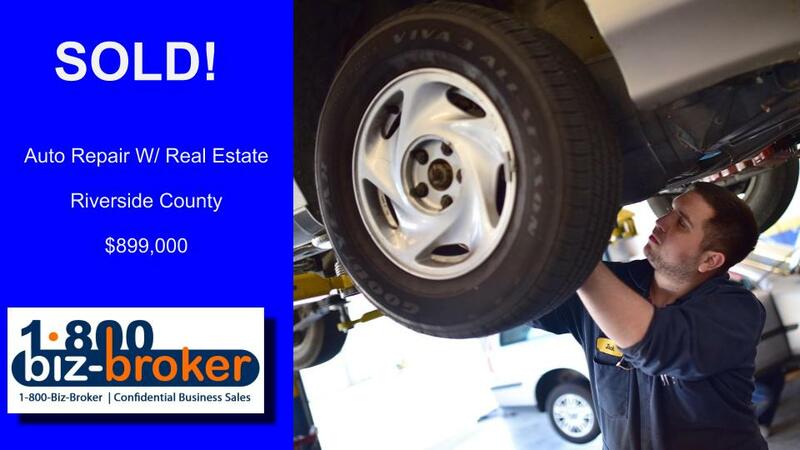 We are happy to announce the closed sale of our client’s auto repair business in Riverside County. Rubidoux Tire & Brake has been in business since 1972 and owners Terry and Donna Warp are ready for their next phase of life. We congratulate the new owner, and wish the sellers the best of luck! A family owned and operated service center specializing in tire, wheels, and brakes. However, they also offer full auto repair and diagnostics. Opened for business in 1972 they have been providing the Inland Empire and surrounding communities with the best in automotive repair and maintenance. Are you thinking about selling your business? Contact us today for a confidential consultation.